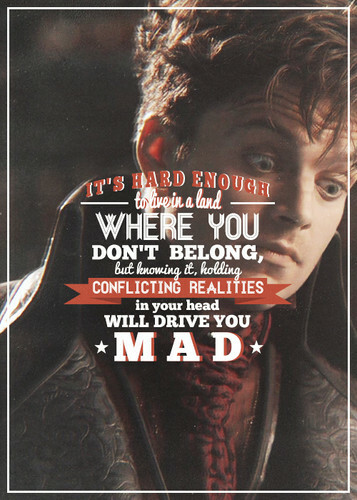 Jefferson. . Wallpaper and background images in the Once Upon A Time club tagged: once upon a time season 2 2x05 the doctor sebastian stan jefferson. This Once Upon A Time fan art contains sign, poster, text, and chalkboard. There might also be anime, comic book, manga, and cartoon.